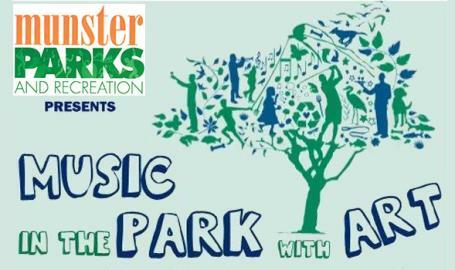 Join Munster Parks as they celebrate all that is art and music at each of these special themed events. 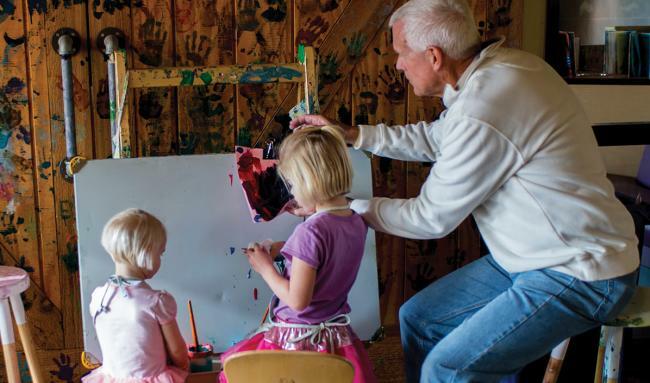 From 6-8pm, join Munster Parks and their partners for special on-stage performances, art performances, art projects and more! Then from 8:30-10:30pm join us for a Music in the Park concert.